Websites is a modern and powerful sources of information and communication technologies. It is the best tool for promoting your business online. 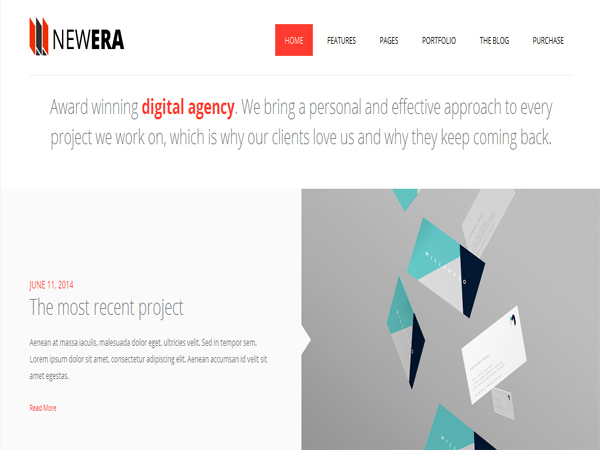 Today we come up with the best collection of web design company WordPress themes. These themes are totally premium and fully responsive. These themes comes with custom settings, impressively designed home pages, compatible with all plugins and has unlimited colors. With the help of these themes you can build awesome and professional looking websites for your business. 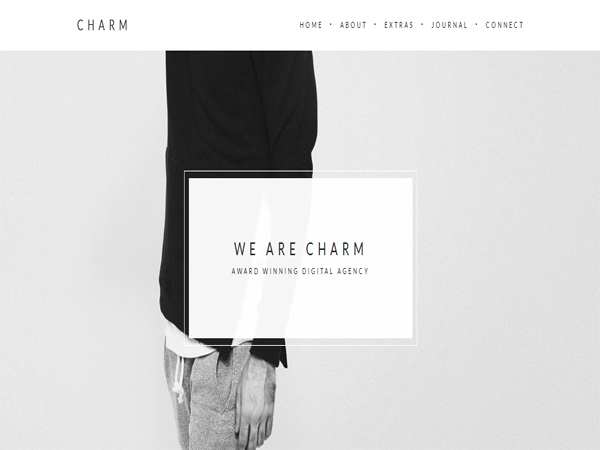 Charm is a comprehensive & feature rich, well-crafted, extremely intuitive, amazingly convenient and uniquely adaptable WordPress theme. It is super responsive theme gives you theme customizer support. This powerful and super lightweight theme design comes with multiple portfolio pages, 6 page templates and 3 different blog layout designs. Helium is a dashing and charming, cutting edge, adaptable and creative, visually cohesive and innovative WordPress theme design. 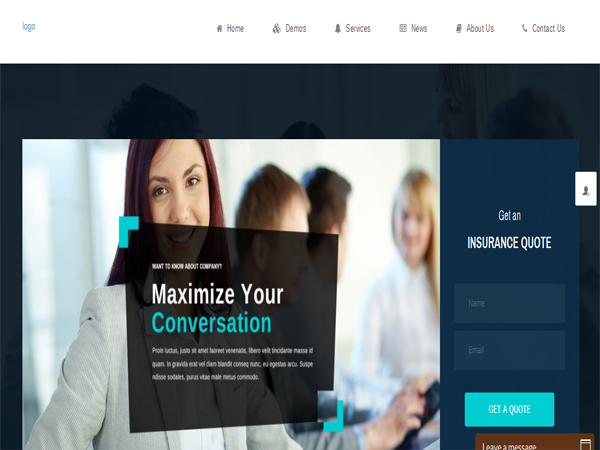 This ultra responsive and retina ready theme design build on Bootstrap 3. This SEO plugins optimized theme has advanced page builder, full integration with WordPress customizer and translation ready theme is WPML compatible. Amax is a outstanding creative, deeply engaging, create elegant, incredibly easy to use and technologically resourceful WordPress theme design. This theme is totally customizable theme design you can set background color, image or predefined parallax effect. This theme has 3 header layouts, unlimited sidebars, 4 custom widgets, unlimited colors, mega menu and live customizer supported. Electric is a easy to customize, cleanly designed, amazingly convenient, highly stimulating and highly memorable premium WordPress theme. This theme come with powerful social media manager, advanced blog settings, build a beautiful sidebar, vertical and horizontal menu. It has advanced featured area options and 10+ portfolio styles for home pages and inner pages. Newera is a an incredibly vibrant, impressively well designed, technologically seamless, amazingly attractive and cleverly coded WordPress theme coded in HTML5 & CSS3 and jQuery. This WordPress theme is very flexible and easy for customizing. This theme is responsive designs that adapts to smaller devices. This theme has unlimited color options, video and audio support, unlimited portfolio pages and advanced typography options. 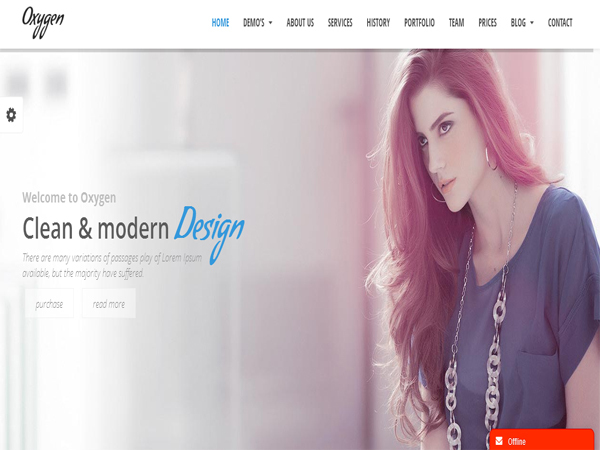 Oxygen is a smooth and stylish, extremely creative, vigorously versatile, incredibly powerful, absolutely modern and outstandingly attractive WordPress theme. This is parallax multi purpose WordPress theme has responsive layout designs. 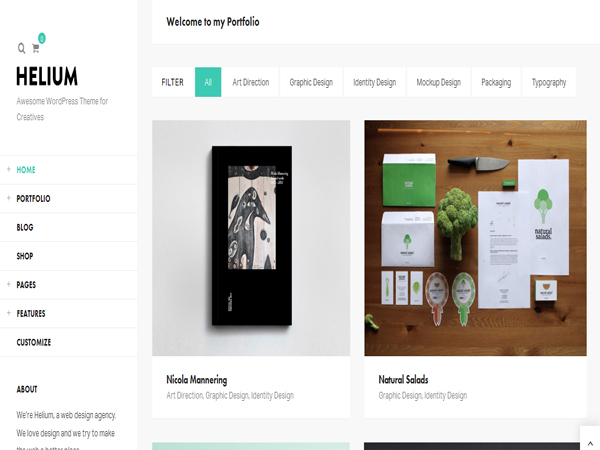 With this theme you can create your own creative website with our options framework. It has easy to use page builder, display big HD video and photo, sortable portfolio, masonry gallery and SEO optimized and multi-page. 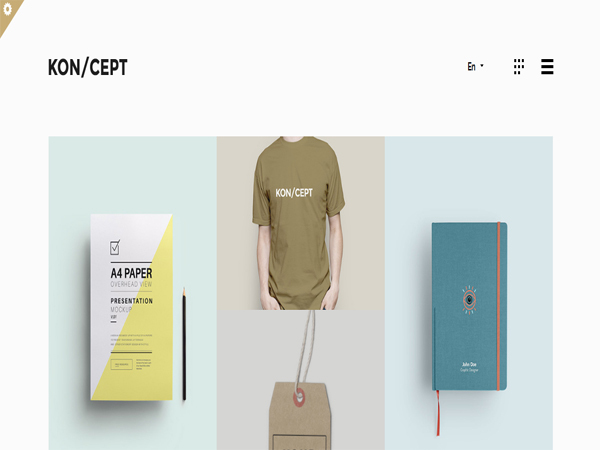 KON/CEPT is a finest parallax, feature-rich, extremely intuitive, outrageously pliable, creatively inspired and handsomely designed WordPress theme. This unique theme design is fully responsive and retina ready. This theme has modular grid, support for WooCommerce and creative blog style. This theme comes with page builder, translatable and RTL ready and 37 pages manual. 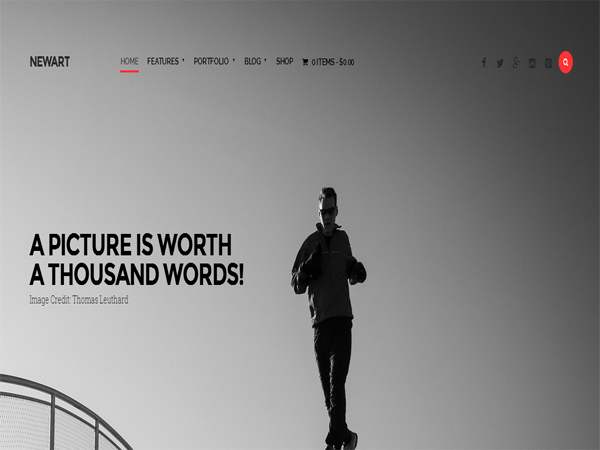 NewArt is a creatively conceived, extremely malleable, highly attractive, graphically smooth, exceedingly modern and visually cohesive WordPress theme. This WordPress theme has advanced theme admin panel, unlimited color schemes and flexible aqua page builder. This theme has masonry infinite layout, Woocommerce compatible and latest WordPress ready.